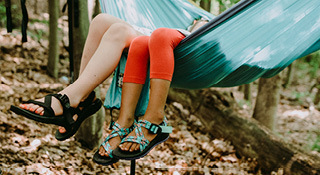 Meet the greatest hits from Chaco's best-selling selection of footwear for women. 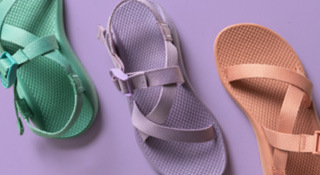 Browse our cutest, most comfortable sandals and shoes to find high-performing designs in bright, classic and customizable styles you'll love. All of our best-selling women's shoes come equipped with our signature LUVSEAT™ footbed for all-day comfort and support, certified by podiatrists and backed by Chaco's commitment to quality, comfort and durable construction. 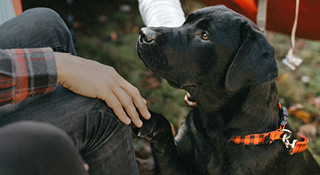 Discover easily adjustable, vegan-friendly designs from the Classic and Cloud collections, along with full-grain leather options that offer the ultimate combination of style and support. 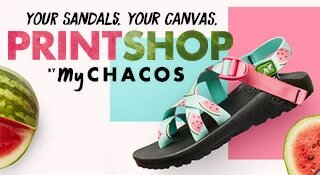 Choose your favorites from a full range of designs, or customize our most comfortable women's sandals and wrist wraps down to their smallest detail. 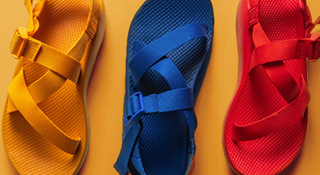 With dozens of eye-catching webbing options, bright solid colors, and your favorite Chaco features and technologies to choose from, it's easy to personalize our customer favorites into a sandal that perfectly suits your look and lifestyle. 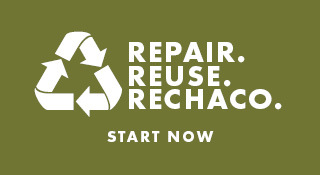 Shop by size, style and design feature to find the best fit for your feet. 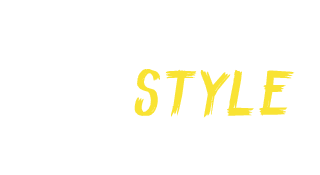 Then, browse our women's new arrivals to discover the latest shoes and sandals featuring the same comfort and support you've come to love.